THE POLICE OFTEN MAKE MISTAKES. Those Errors Could Be Your Lifeline. Schedule a Free Case Analysis with Kyle Today. 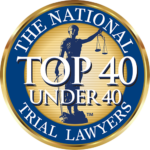 Kyle Watkins focuses only in the areas of criminal defense, drug offense, DWI, military law and vehicular crimes. Kyle brings practical experience from teaching law and his own private law practice. Kyle will approach your case knowing state regulations and how they can work for you. His advanced ability to understand jury arguments also means that when you choose to be represented by Kyle Watkins, you’ve chosen proven success. Kyle Watkins is a Central Texas Defense Attorney. He is a former Prosecutor, and brings all of his training and experience to bear on behalf of his clients – typically resulting in being more knowledgeable about his cases than the assigned Prosecutor. 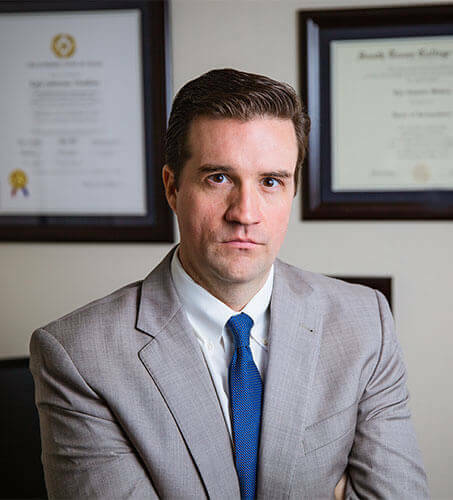 If you or a loved one has been accused of a crime in Central Texas, attorney Kyle Watkins can help you get the best possible result on your case.